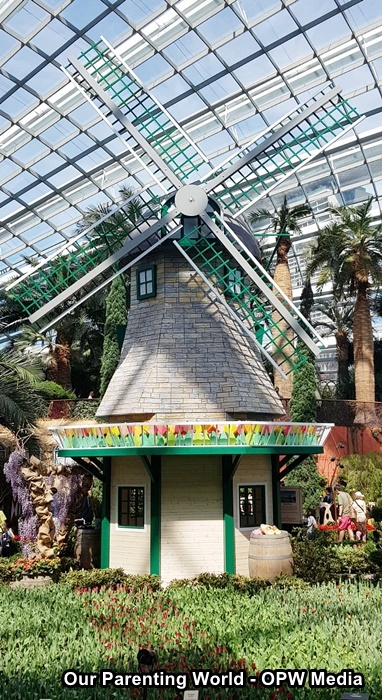 Tulipmania returns to Flower Dome at Gardens by the Bay with a brand-new tulip display from 12 April to 20 May 2019. Look forward to a brand-new tulip display that is set in an idyllic pastoral landscape. Tulipmania brings you on a discovery journey to the agricultural roots of the Netherlands where the fields are dotted with traditional thatched-roof farmhouses. Be amazed with over 35 varieties of tulips as you take a stroll across the blooming tulip fields. Visitors can look forward to admire popular tulips like the brilliant golden ‘Yellow Flight’. New variety of tulip like ‘Singapura’. This vibrant red and white tulip was created to commemorate the 200th anniversary of Singapore’s founding. You can find adorable chicken and cow sculptures roaming around the tulip field. 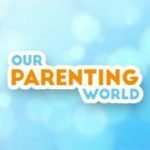 Learn about the different stages of growth in a tulip’s life cycle and step into a windmill to take a closer look at its clockwork mechanism within. Tulipmania Floral Display is one of the more popular displays at Flower Dome, be mesmerised with all things Dutch and the beautiful tulips from now till 20 May! Details: Admission charge to the conservatories applies. 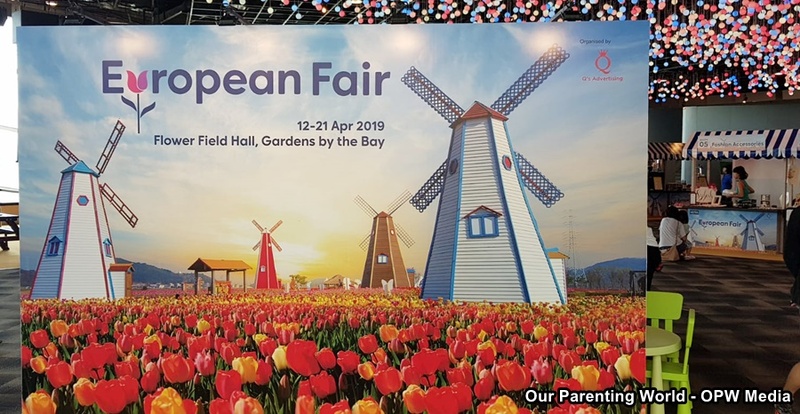 Visit European-themed fair in Flower Field Hall where you can enjoy an array of delicious foods, watch cultural performances and participate in fun activities like decorating your own Dutch Wooden Clogs. Details: Free admission on weekdays, while admission charge to the conservatories applies on weekends.